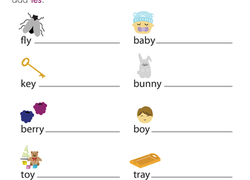 Word building worksheets help young readers and writers grow their vocabulary. These word building worksheets offer a large selection of word building exercises for children, including sight word practise, letter rolls, and list making. Each worksheet offers clear instructions and beautiful illustrations, which will keep students engaged and working independently. Children that work on building their vocabulary consistently improve their reading and writing skills as a result. 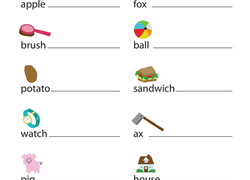 Print these word building worksheets, and watch as your child's vocabulary increases! Become a prefix superhero with this fun worksheet! Children will flex their power to create new words by combining prefixes with words they already know using a handy prefix word bank with definitions.